City convenience meets greener living. Encircled by 3 hectares of parkland these contemporary apartments capture the best of both. Sage Apartments offer sweeping views across vast expanses of open space toward the North East and mountain views across to the hinterland. 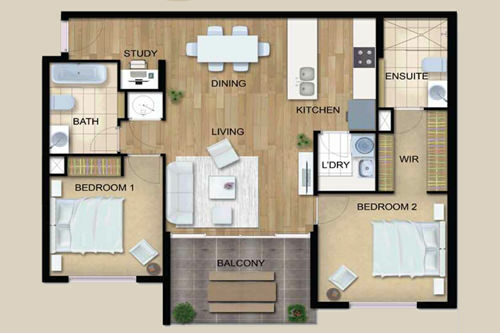 Spacious open plan living is complimented by a gourmet kitchen, stainless steel appliances, designer bathrooms and engineered timber floors. 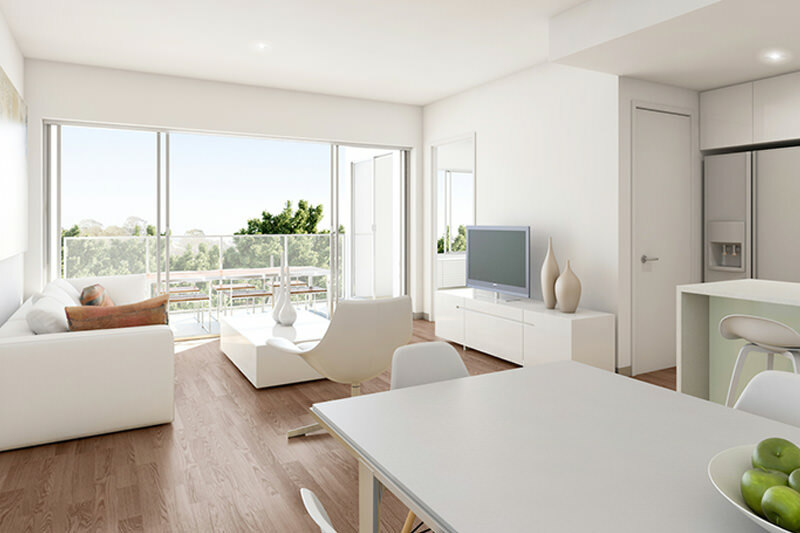 Each generous apartment includes 1 or 2 secure car spaces, split system air-conditioning and a large entertaining balcony. Speak to one of our consultants today to secure this offer and discover more about the remarkable Sage Apartments. 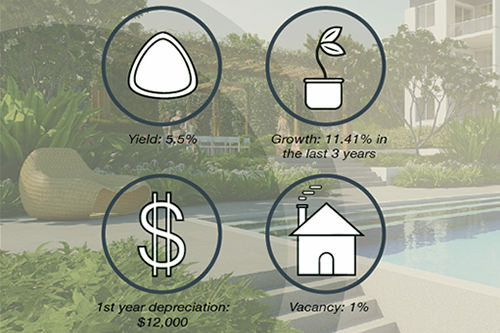 Discover Sage Apartments – Download our apartment information and development fact sheet. Live, work and play at the geographical centre of the Gold Coast. 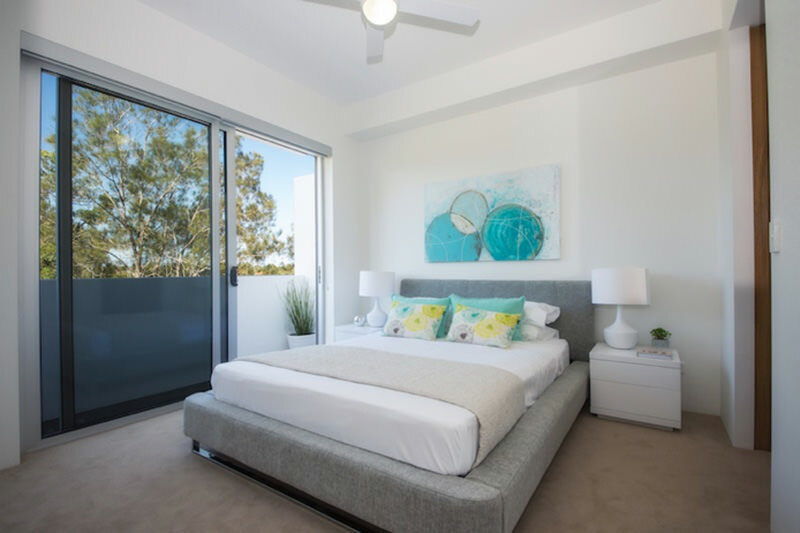 Access the best of the Gold Coast lifestyle closer to home, with the sun and surf of Broadbeach and Surfers Paradise just a 15 minute drive away. 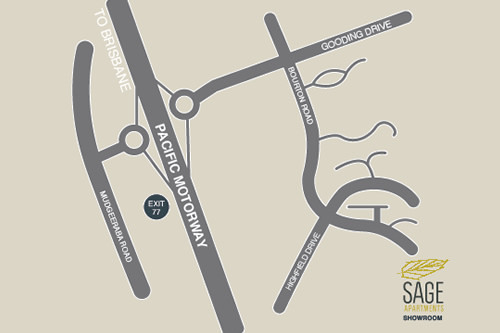 Sage Apartments are centrally positioned within minutes to the Robina Town Centre, offering easy access to over 350 specialty stores and boutiques. Enjoy close proximity to a number of public and private schools, including All Saints Private School, Robina State High Shool and Bond University. Well-serviced by a rail station and bus services, public transport is within 400m of your front door and Robina station just an easy 6 minute drive.